Welcome! 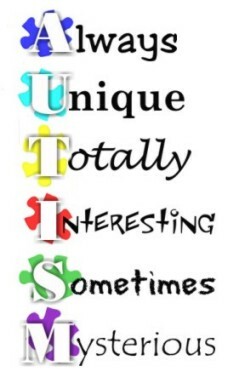 My name is Mrs. Karen O'Dell and I am the Autism Services Specialist for the Olean City School District. I will be working with all students in the district identified with an Autism Spectrum Disorder, as well as providing support and training to parents and teachers.